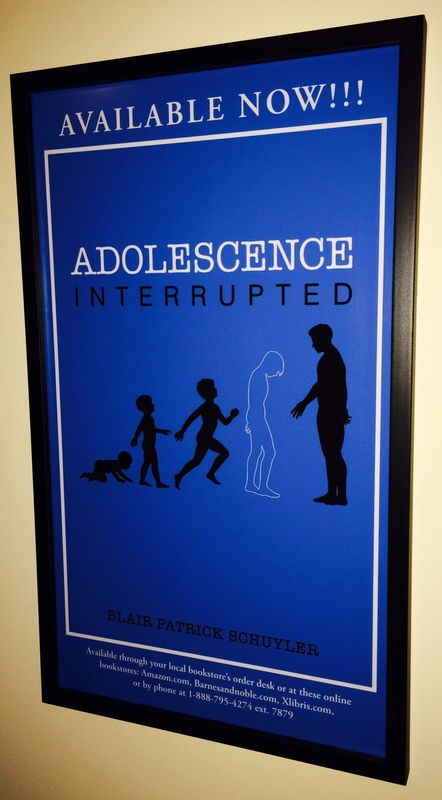 I am beyond happy to report that my book, Adolescence Interrupted, is officially available. To be able to write those words after a seemingly endless publishing period is still surreal, but I’m doing my best to allow the significance of the moment to register. I’m aware this is an event that will only happen once, so I better savor a few smiles before I leap to the next undertaking. Anyone who was even remotely aware of the mysterious endeavor that took years of secluded labor and emotional excavation understands the weight behind this statement. A writer’s world is plagued with worry, wonder, and self-doubt. We pound away on these keys in isolation, with little knowledge of road maps or finish lines, and hope for some modicum of coherence or readability. 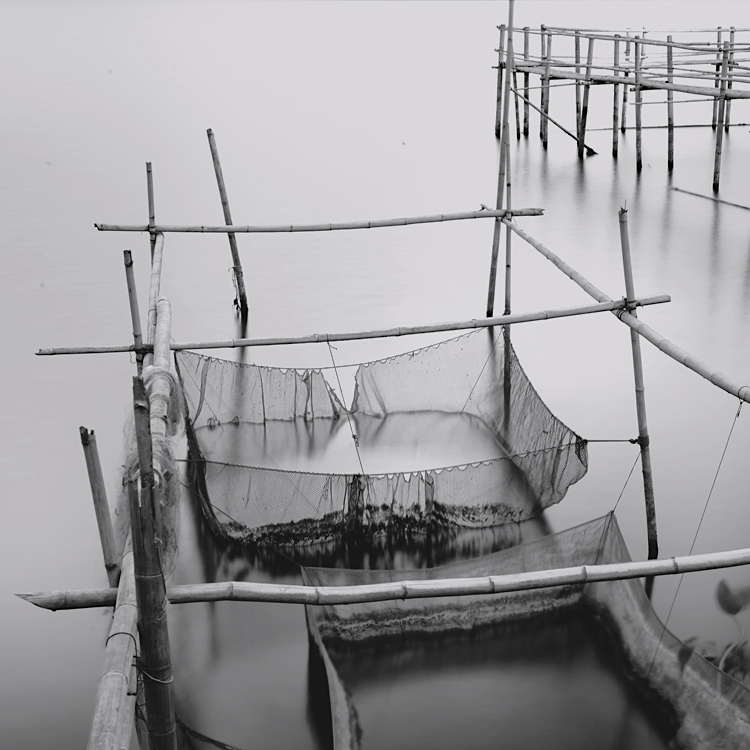 Then, with blurry eyes and bruised fingertips, we swipe the sweat from the screen to inspect our creation. There are sentences or sections that often feel otherworldly, authored by some apparition to help push us down the path. Other times, phrases are buried beneath the marble, and no amount of persuasion or coaxing can bring them to the surface. It is inside this push-and-pull exercise that we find flashes of clarity and bursts of inspiration. We learn to ride that seesaw up and down until a notion or objective stands, fully formed. There is no satisfaction in the result without some frustration in the practice. Work worth its salt takes bumps and bruises as it’s built. The writer’s job is to embrace the bout, duck the critical jabs, and stand to fight another day.